Front & Follow present the sixth in our series of split releases bringing together two of our favourite artists. 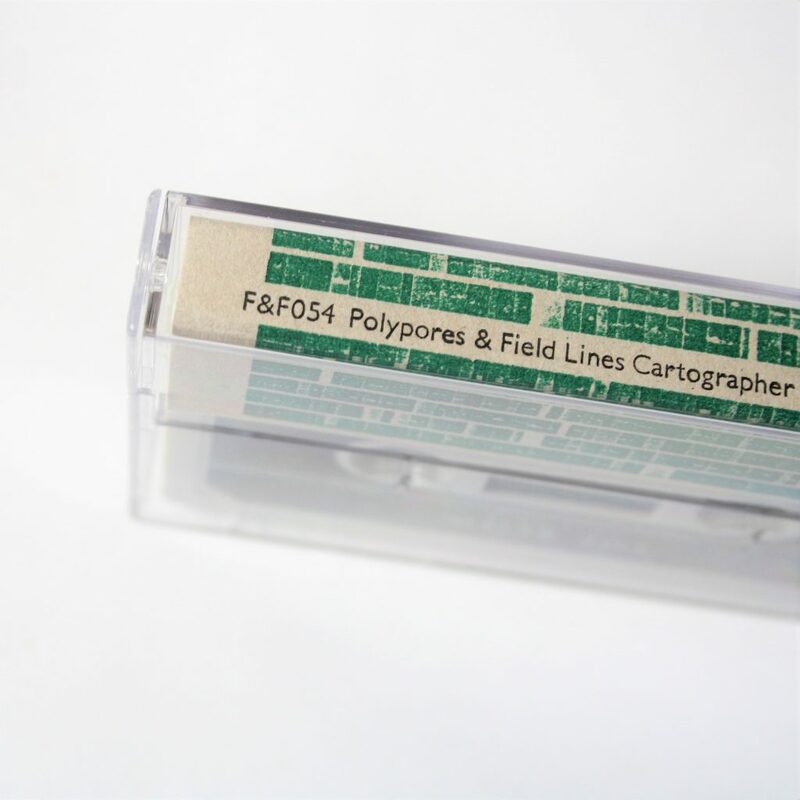 Volume 6 features Polypores and Field Lines Cartographer. 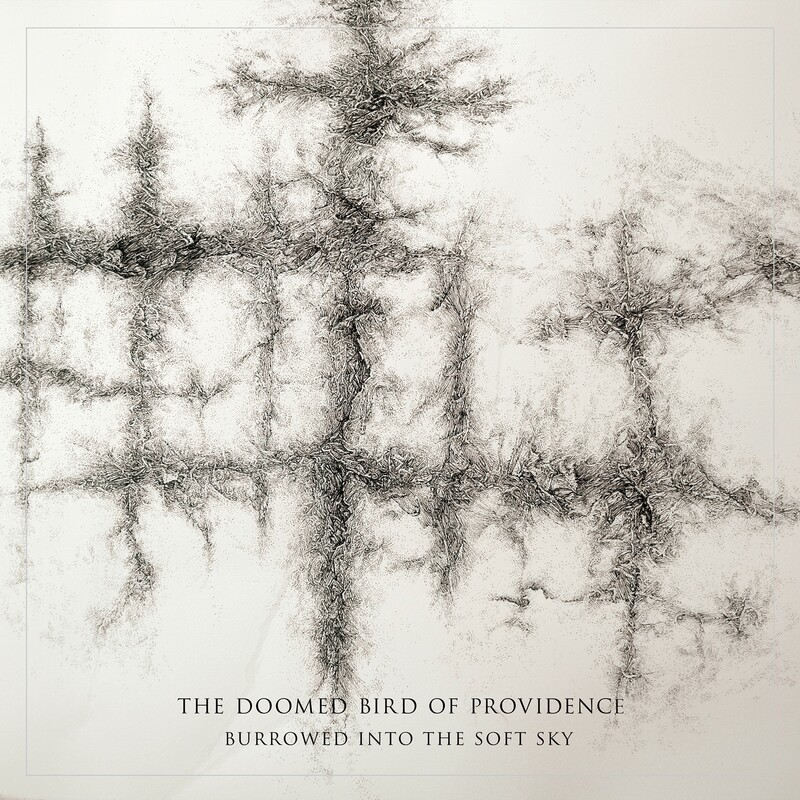 The artists have reported that the inspiration for this album initially drew from long conversations about alternate realities and altered states of consciousness. 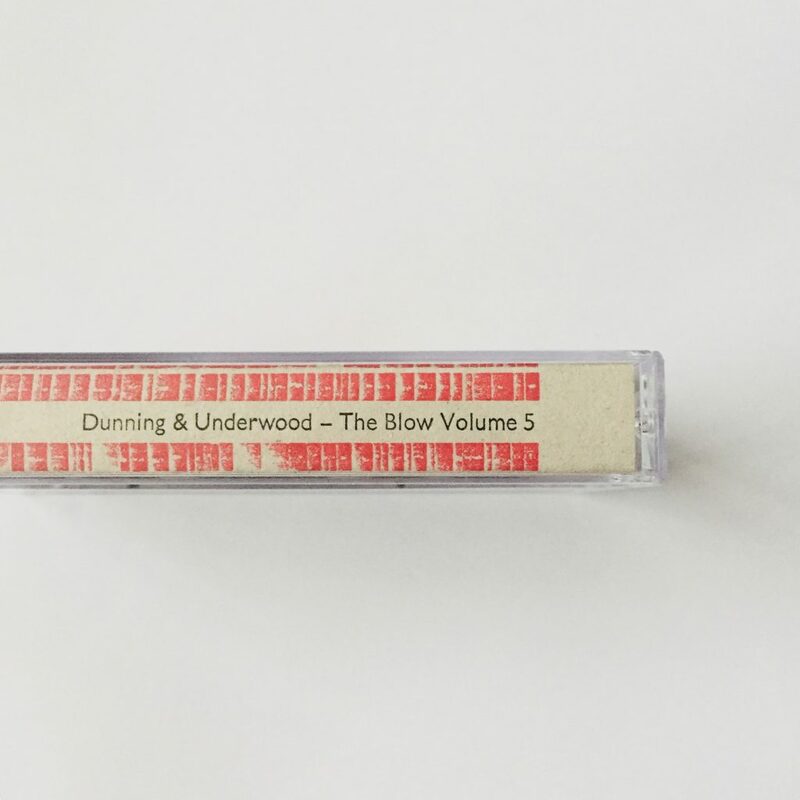 We are delighted to present The Blow Volume 5 by Dunning & Underwood. You can stream the whole album over at The Quietus. Or grab from Norman Records, Boomkat or loads of other digital and real life places. ‘The Blow’ project brings two artists together to formulate a collaborative release of their own making. Each artist has a side of audio to do whatever they want with. The two artists are encouraged to work together on the release, but the length and depth of this collaboration is completely up to them and agreed on a release-by-release basis – there are no set parameters, no fancy rules, no memorandum of understanding, no initiation ceremonies. Huge thanks to everyone who has played a track, including Gideon Coe (here and here), Late Junction (here and here) and Radio 3’s Unclassified, Spool’s Out, Seance, Music To Ease Your Disease, Culture as a Dare, Surgery Radio and Underground of Happiness. Stream the whole album over at The Quietus. 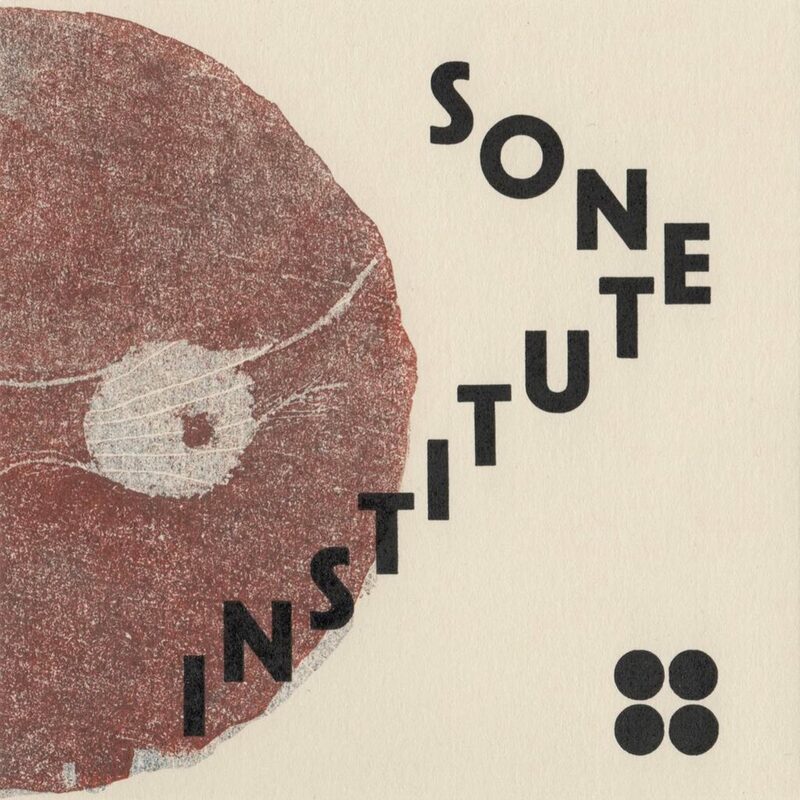 It’s been a while, but we are delighted that Sone Institute has returned after 6 years. What a bloody pleasure it is to have him back. Where Moth and Rust Consume is his first album in 6 years, and to celebrate we are also giving you a compilation from the Sone Institute archives. 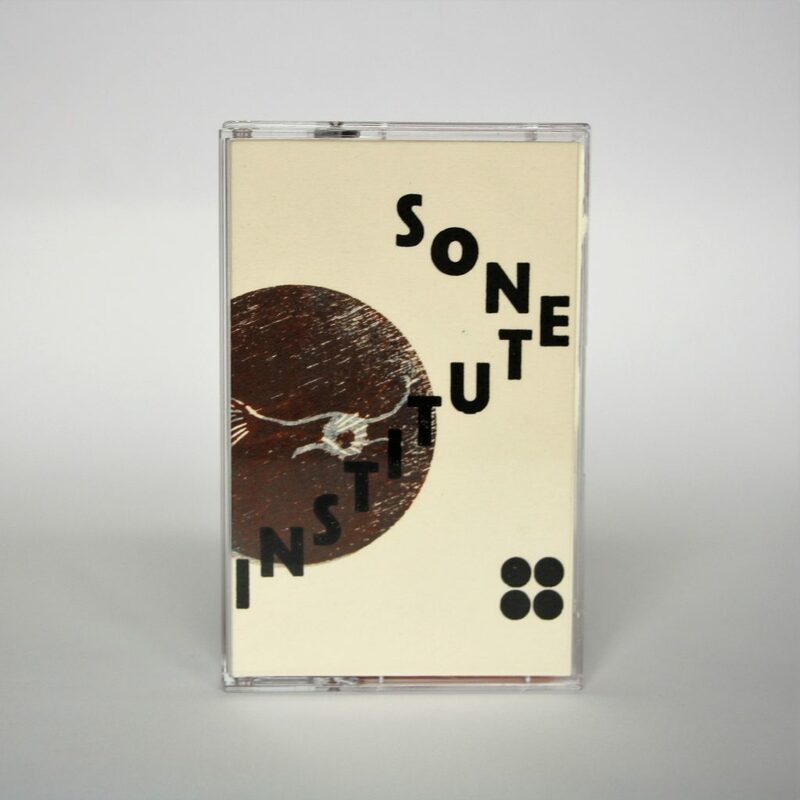 Buy on tape, cassette or digital from us HERE, or from Boomkat (and it’s in lots of other places – physical and digital – too). Tape and CD are limited to 100 copies each, so be quick! OUT NOW: the fourth in our series of split releases bringing together two of our favourite artists. Volume 4 features the wonderful Jodie Lowther and A.R.C. Soundtracks. BUY THE LIMITED EDITION LP HERE OR FROM ALL GOOD REAL AND DIGITAL STORES. We are delighted to present the debut album by Psychological Strategy Board – the soundtrack to director Richard Kovitch’s film about the incredible, untold story of the British artist Penny Slinger and the traumatic events that led to the creation of her masterpiece, the 1977 photo-romance, ‘An Exorcism’. Stream the full album over at The Quietus now. Paul Snowdon (Time Attendant) and Maybury played, recorded and manipulated live performances (using synths, electronic boxes and laptop) to create unique, often unsettling soundscapes inspired by the work of Penny Slinger. 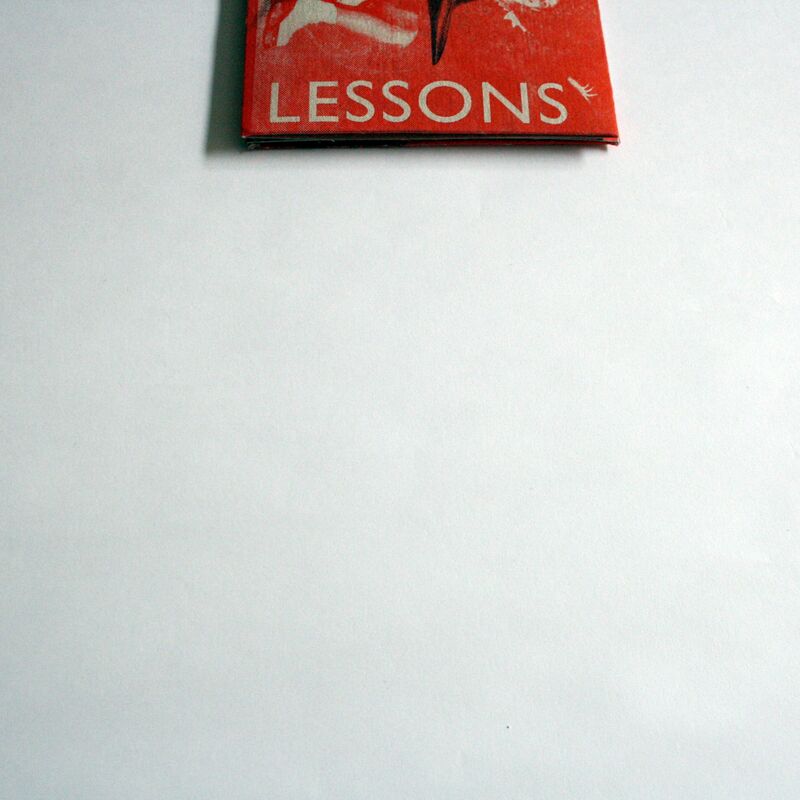 LESSONS is a new collection feat. 25 F&F artists to celebrate 10 years of the Front & Follow label and warm our cockles in these troubling times. Check out The Quietus for more info. Go grab it from us here, Boomkat, Norman Records, Forced Exposure in the US and lots of other places. Alongside Lessons, we are releasing Kemper Norton’s contribution (Stannum) on lathe cut 10” clear vinyl. Kemper’s track takes 10 samples from 10 tracks by 10 artists from 10 F&F releases across the 10 years of the label to create a new piece. We have pressed 10 copies, and each will be sold for £10,000 each. Buy it HERE. We are delighted to be back after a winter break, and bring you the next instalment in The Blow series with Sophie Cooper & Julian Bradley. Check out the teaser above and listen to Wish Me To Forget You below. 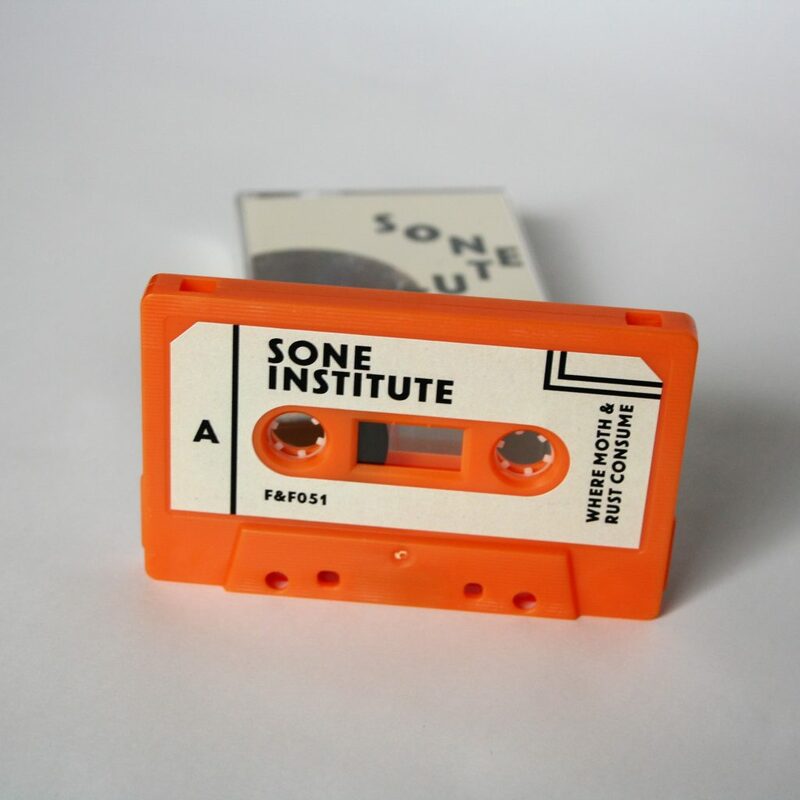 You can buy the tape from our shop and from bandcamp.